Ice Fest Clinic Week Kickoff! Hey Ice Festers! This week is clinic week! We’ll be filling you in on a bunch of the awesome clinics you can sign up for with the talented IMCS guides and also the guest guides that will be gracing us with their talent! To start the week off we want to fill you in on three awesome courses! And one update, the AIARE Level I Avalanche Course with Silas Rossi is FULL! So don’t wait to sign up! You may miss your spot! ICE CLIMBING 101: For those who have never tied into a climbing rope before, and would love to try Ice Climbing. You’ll learn the safety basics of the climbing system, how to belay, how to walk and climb in crampons, how to select and use an ice axe and how to move over a variety of moderate to steep ice. Available Friday, Saturday and Sunday! 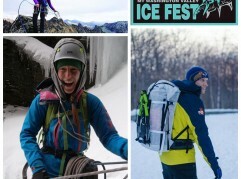 Come learn to ice climbing at the the funnest weekend of the winter anywhere in the Northeast! ICE CLIMBING FOR ROCK CLIMBERS: For those of you who have rock climbed, indoors or out, know how to tie into the climbing rope, and how to belay. 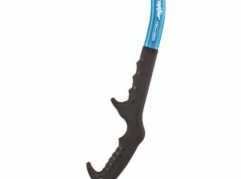 You’re learn crampon and Ice Axe use and how to move over a variety of steep frozen terrain. This course will get your gears moving and get you comfortable on the ice! Available Friday, Saturday and Sunday! 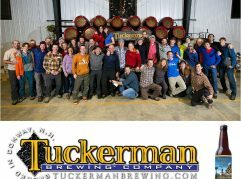 Common rock climbers, it’s time to have fun climbing in the winter in New England! 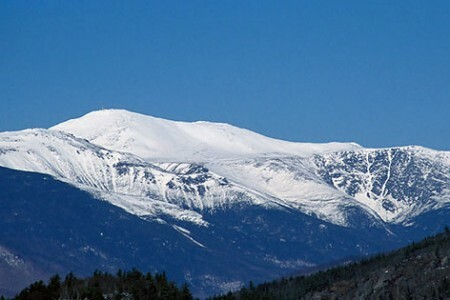 MOUNT WASHINGTON ASCENT: Mount Washington is the highest peak in the Northeast and the conditions above timberline are as serious as any mountain in North America. As we ascend we will discuss general mountaineering skills, winter navigation and we will be able to practice basic crampon, ice axe skills and self arrest techniques. No previous mountaineering experience is required. However, participants should be physically prepared and well equipped for a rigorous all day experience. We will meet at IME at 7:00am for a gear check and to get fitted for mountaineering boots, crampons and ice axe. Available Friday and Sunday. 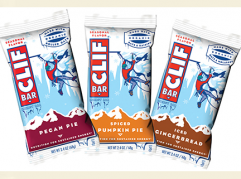 FREE Clif Bars at Ice Fest!! !